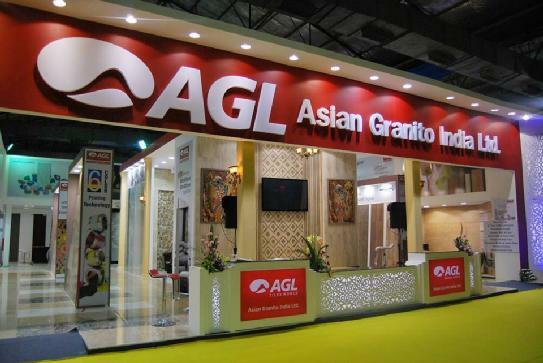 One of the leading tile brand of India, Asian Granito, plans to ramp up its retail business by opening 100 new exclusive AGL Tiles World stores. Currently the brand has 44 stores and the number will reach 100 by end of 2014. The existing 44 stores have been opened since fiscal 2012-13 till now in cities including New Delhi, Kanpur, Jaipur, Bangalore, Hyderabad, Patna, Mumbai, Nasik, etc. New stores will be coming up in Punjab, Uttar Pradesh, Karnataka, Kochi and Patna.